We all love eating Paani Puris at the corner of our streets or even when we go to an Indian restaurant. There is something very magical about this Indian street food that no one can resist eating it. 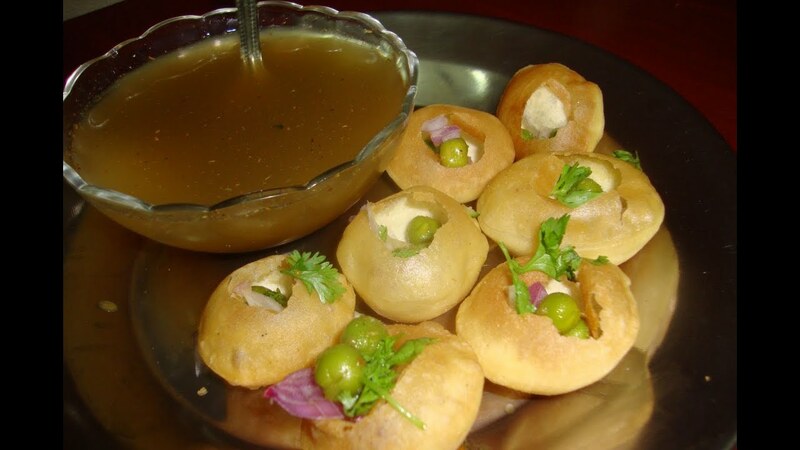 You call it Golgappa or pani puri? But the fact is everyone starts salivating after hearing the name of Paani Puri. You have at least once visited Sitaram Chandni Chowk or any other famous street food junction just to eat Paani Puris Yes Paani Puris. You can get to eat this Indian street street food in restaurants and malls or you can stand near a cart in the marketand take a view of market with a round of gossip. But not every one of these street vendors is hygienic and you may face health issues if you don’t take care. What can be better than preparing your favorite dish right at your home? Shahi Paneer is something that we all love and it surely waters your mouth when you hear its name. Though Shahi Paneer is very tasty to eat but preparing the perfect Shahi paneer curry is not an easy task. Basically it is a North Indian Dish made with Paneer (Cottage Cheese) and tomato gravy spiced up with Indian zings. It is a traditional Indian recipe that has been prepared since generations from the time of Moguls. The term Shahi is a Hindi word that means ‘Royal’ and the curry is really a royal delight for everyone who eats it. This Indian curry is rich in paneer and utilizes a blend of multiple Indian spices to give that tasty flavor to it. It is the gravy of Shahi Paneer that makes it finger licking good and it requires a lot of hard work and patience to create the perfect kind of gravy for your Shahi Paneer. So here is your guide to prepare the best Shahi paneer using hand ground Indian spices.